I adore the Dr Marten’s ‘First and Forever’ campaign which invites people to share their first experience of Doc Martins. The video, featuring Agyness Deyn, is really beautiful and is based around Agy’s first heartbreak. Like most, I experienced my first pair at school, I can’t remember how old I was but I was probably about nine-ish. It was the 90s and they were all the rage. 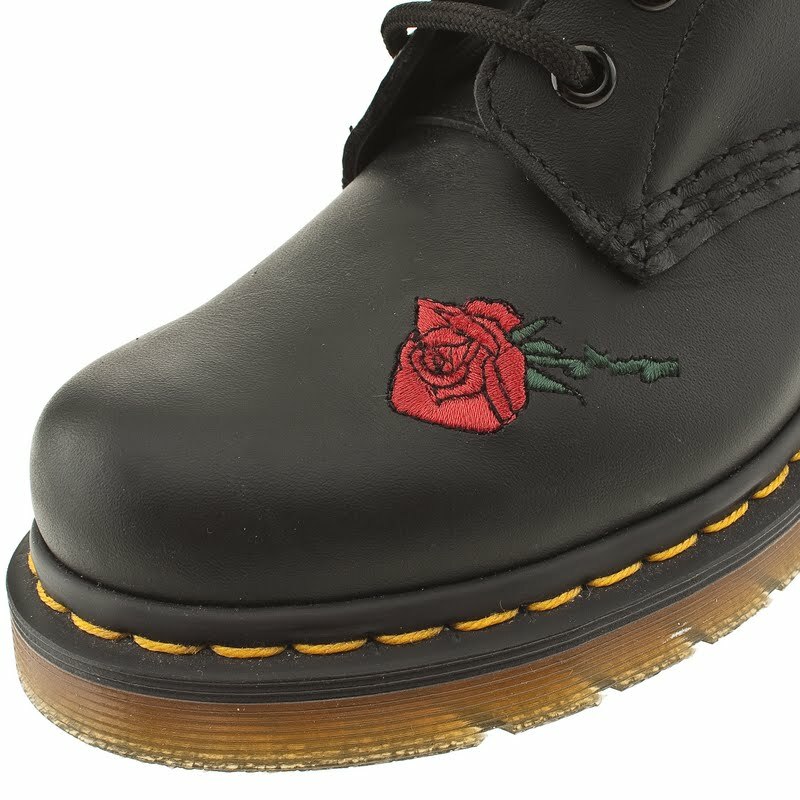 Though most of my peers went for the straight-laced and sensible shoe option, the punk/grudge trend of the time must have filtered through to me as I went for the boot version which I only laced up to the ankle with frayed laces and left the top part open. I loved those boots and in school, out of school and wherever I could. I can’t remember now, but I’m sure growing out of them was a hugely traumatic experience and probably resulted in a tantrum. 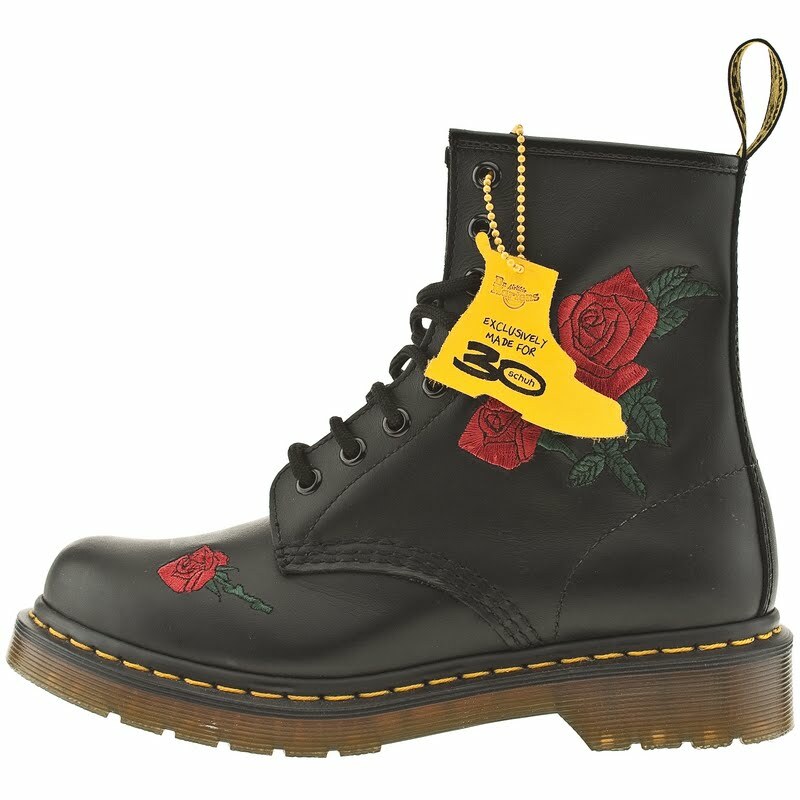 Fast-forward about 20 years and DMs are as popular as they were when I was a kid, proof of the 20 year fashion rule! Today, there is such a huge choice of colours and details, Schuh has some fabulous exclusive, limited editions too. I’ve been really tempted to get another pair but just overwhelmed by the choice. 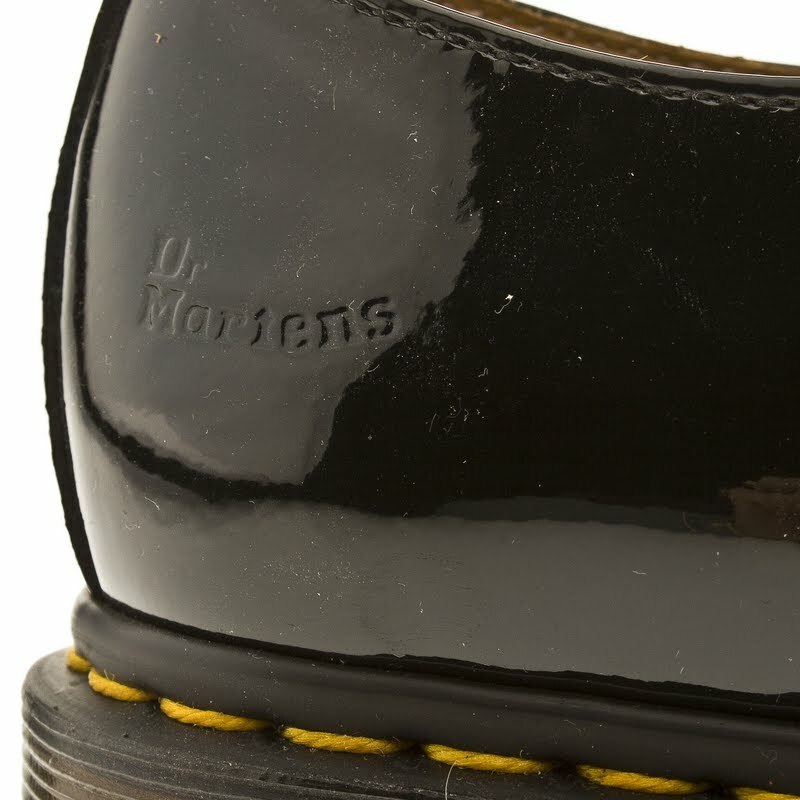 Do you remember Dr Martens from ‘the first time around’ and have you bought another pair? 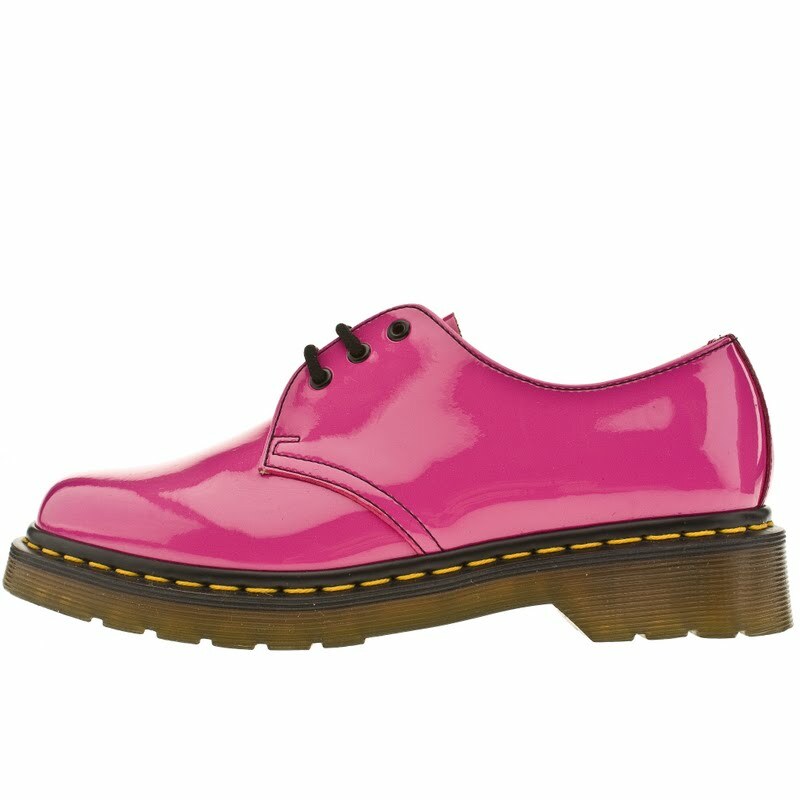 Dr Martens 1461 patent shoe in pink – £70. 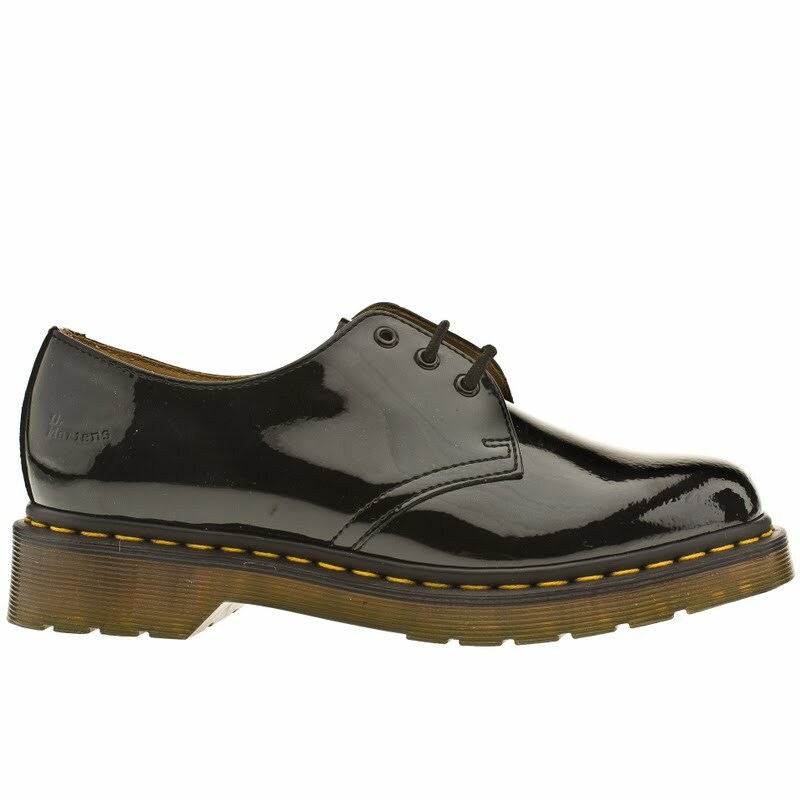 Dr Martens 1461 parent shoe in black – £70. 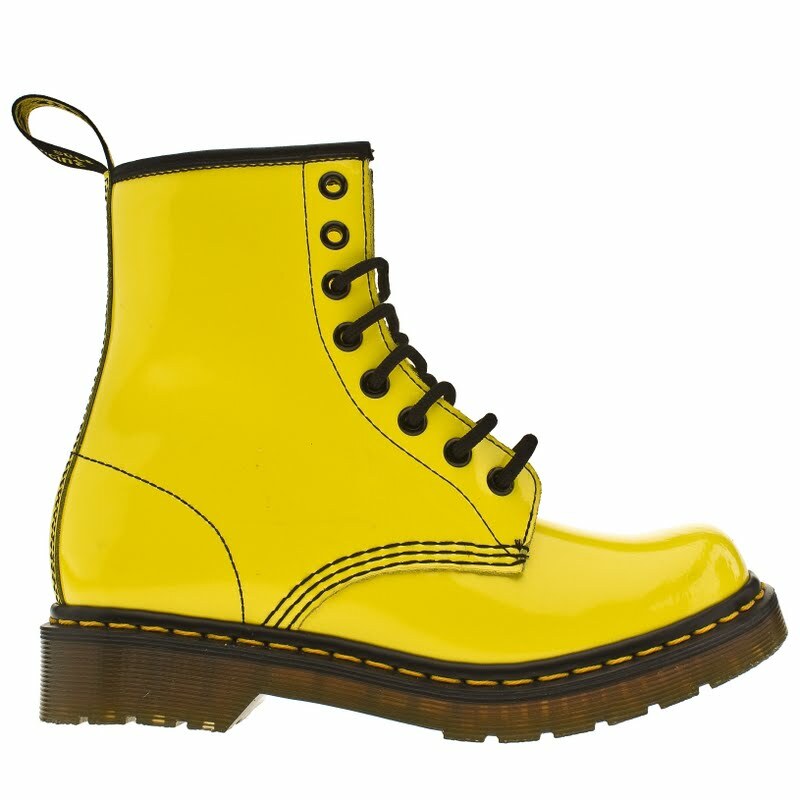 Limited edition Dr Martens 8 tie patent boots in yellow – £80.